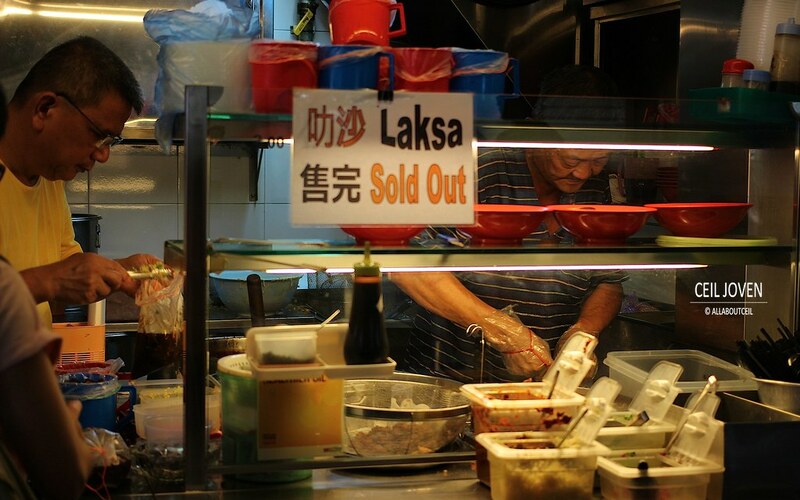 I was there a bit too late so did not manage to try the Laksa. It has already been sold out then. There was just another customer right in front of me. 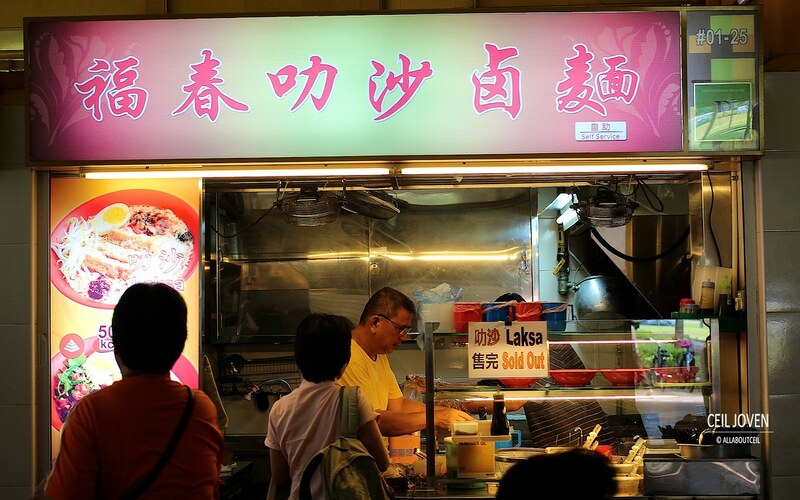 I heard this stall usually attracted quite a long queue during their peak hours. 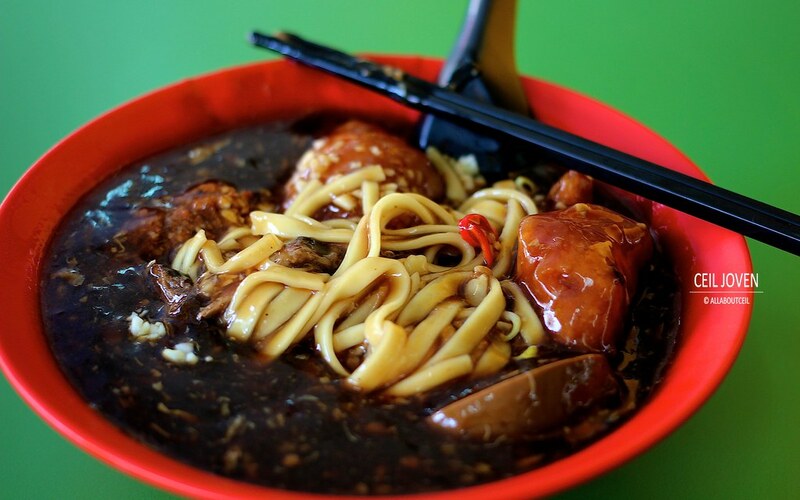 Both the Laksa and Lor Mee are reasonably priced at $3 with quite a big portion given with ingredients like fried meatballs and fried fish nuggets. 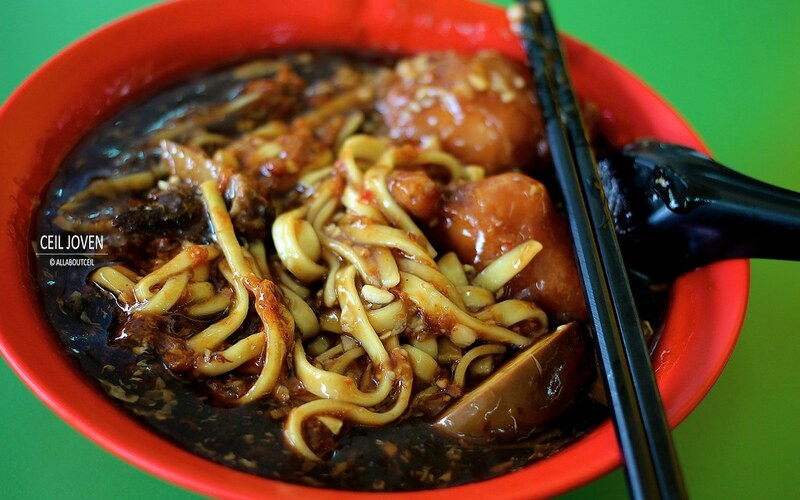 The minced garlic and sambal chilli enhanced its flavor further. 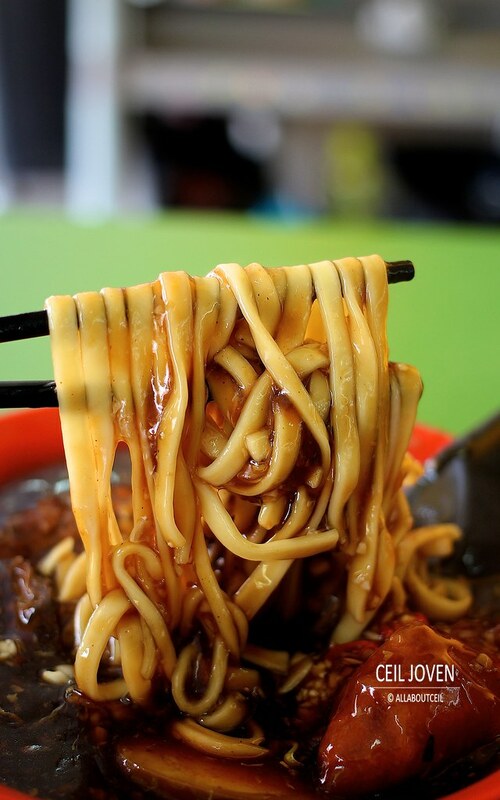 I'd think this is an above average Lor Mee but i have heard that the standard can be quite inconsistent.